Doughty Engineering stock long nosed PAR 16 (birdies)lanterns. The lanterns are available in two finishes. 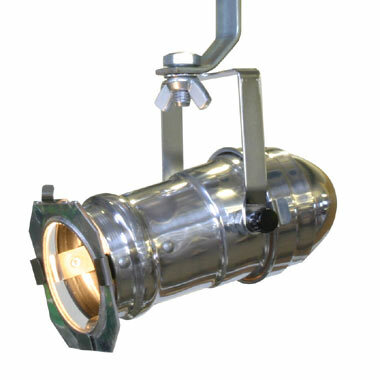 Uses MR16 lamps (not supplied).